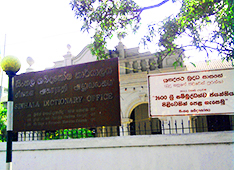 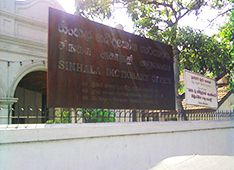 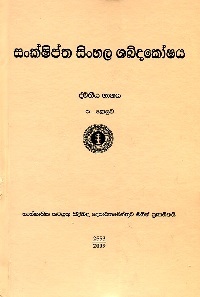 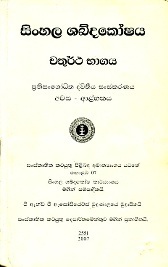 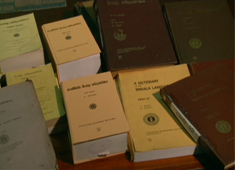 Par two of the revised Sinhala-Sinhala (Monolingual ) concise Dictionary will be released to the Internet in early 2017. 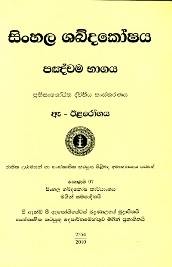 Par one of the revised Sinhala-Sinhala (Monolingual ) concise Dictionary will be launched on 21st March 2017 ( 'අ' to 'න්‍යායාලය'). 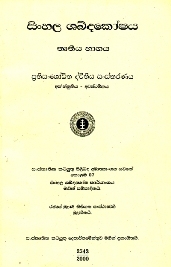 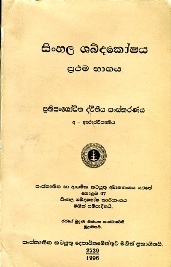 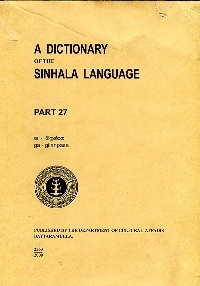 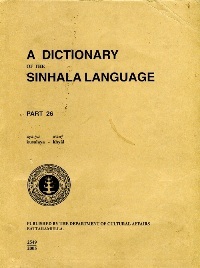 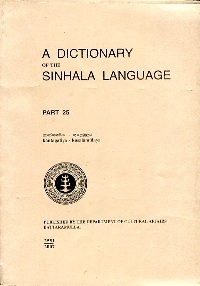 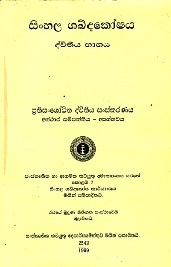 Part two of the revised Sinhala-Sinhala (Monolingual ) concise Dictionary will be released to the Internet in early 2018. 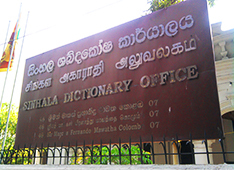 ජාත්‍යන්තර ශබ්දකෝෂ දිනය නිමිත්තෙන් පවත්වන එක්දින වැඩමුළුව 2018.10.06වන දින ජාතික කෞතුකාගාර ශ්‍රවනාගාරයේ දී පැවැත්වේ. 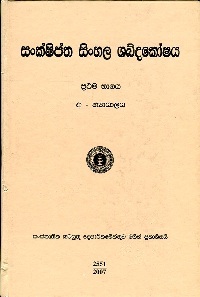 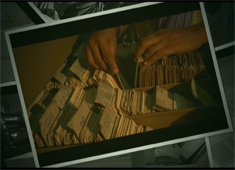 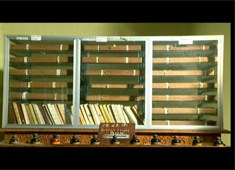 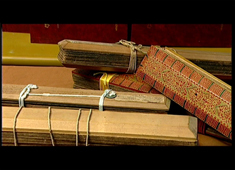 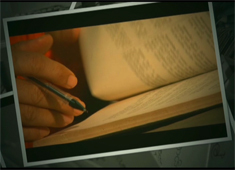 සිංහල අක්ෂර වින්‍යාස ශබ්දකෝෂය දැන් ඔබට මීලදී ගත හැක.